There is a reason you know the name of Yangtze River – it has inspired exploration, beautiful legend, splendid culture, gorgeous landscape…To explore the heart and soul of this great river, the best way is to take a Yangtze River cruise. 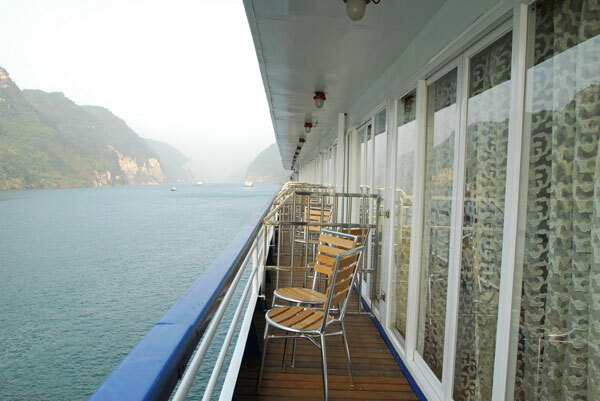 “But how to choose my “Best” Yangtze River Cruise” is an important question asked by many Yangtze visitors. For there are so many cruise ships in different cruise companies, it is hard to make decisions. To narrow down your choice for your 2014 Yangtze River Cruise, you could choose it from the four classifications listed below – the lowest prices are guaranteed. For the detailed infomation, please visit Top 5 Most Recommended Yangtze River Cruises 2014. 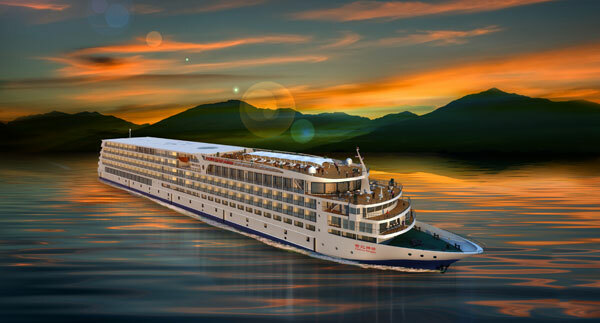 For the detailded cruise info, please just visit Most Luxury Yangtze Cruise Ships. For the detailed budget cruise info, please visit Top Budget Yangtze Cruise Ships 2014. For the detailed newest cruise info, please visit 2014 Newest Yangtze Cruise Ships. 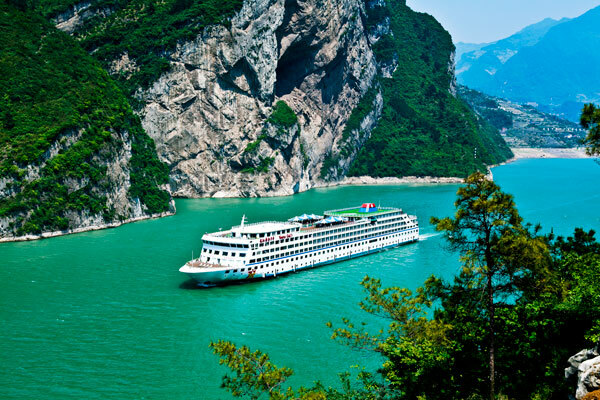 The 2015 Yangtze River Cruise bookings are available now! 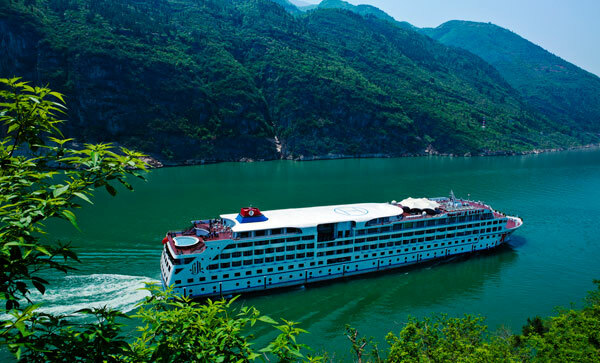 Please check our Yangtze Cruise Calendar for the 2015 ship schedules! This entry was posted in china tour, deals&news, yangtze river cruises and tagged 2014 China Travel, Century Cruises, Victoria Cruises, Yangtze River Cruises by daisy. Bookmark the permalink.